As a newcomer, how do I register my kids for public school? Registering your kids for school is one of the first and most important things newcomers need to do when they arrive in Canada. 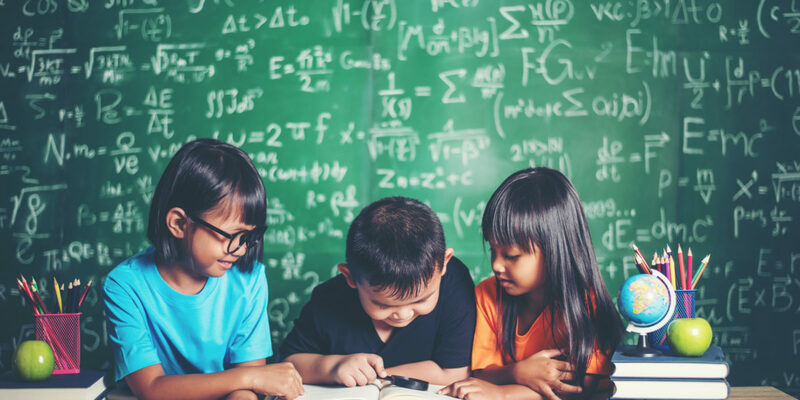 If your kids are over the age of 4 ½ – 5 years old, they should be enrolled in one of the Province of Alberta’s approved educational programs, offered through Public Schools, Private Schools, or home schooling. Different registration procedures are required for different types of school, so in this article we are going to show you the procedure for registering your children in public school, if they are NOT Canadian citizens. How do I register my kids for public school? Children who are NOT Canadian citizens (Permanent Residents, Refugees, children of parents on work or study permits, non-Canadian children of Canadian citizens, and International students) must register for school at the Admissions and Assessment Office at Kingsland Centre, at 7430 – 5 Street SW. Phone the Admissions and Assessment Office at 403-777-7373 (and then press 1 on your phone). Interpreters are available to help you at your appointment – the office has more than 132 interpreters for 41 languages! Interpretation is free. All non-Canadian citizen children that speak a language other than English at home will need to complete an English Language Assessment during the appointment. Students will be assessed on speaking, reading, writing, and understanding English. Congratulations! Your child has been enrolled in school. Schools encourage parents to involve themselves in their child’s education. Most schools expect parents to attend meetings with teachers and also invite parents to attend other events, such as concerts, sports activities, and science fairs. Teachers are generally informal with students. Teachers invite students to express their own opinions. There is no tolerance for bullying in Alberta schools. If you want to suggest a correction to this guide, or want to submit one of your own, please contact us.